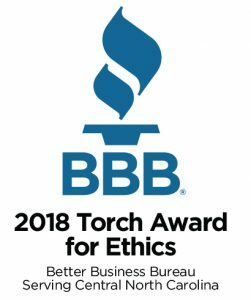 Market America | SHOP.COM is proud to share that it has won the 2018 Torch Award for Ethics from the Better Business Bureau Serving Central North Carolina, where the company’s global headquarters is located. 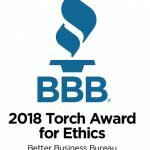 Market America | SHOP.COM is first two-time Torch Award winner from Central North Carolina BBB! 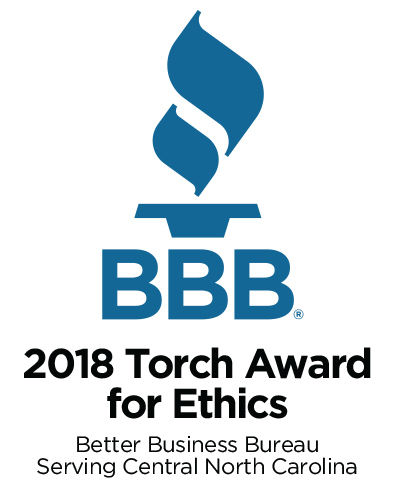 The Torch Award is given to businesses that display support for industry best practices and a solid commitment to day-to-day ethical business practices. 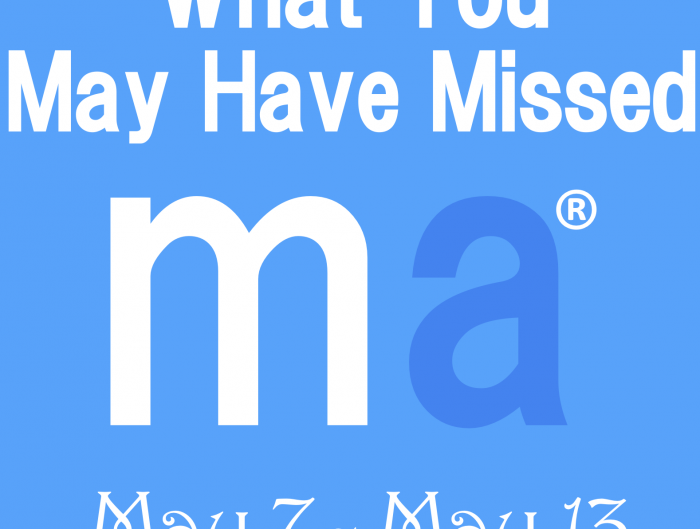 Market America | SHOP.COM, which also enjoys an A+ rating by the BBB, will be formally honored at the 2018 Torch Awards and Annual Meeting in October. Kevin Hinterberger, President and CEO of BBB Serving Central North Carolina, appeared at the Market America | SHOP.COM 2017 International Convention in Greensboro last August, where he praised Market America | SHOP.COM’s principled business practices. Click here for a video you can share of Kevin’s praise for Market America | SHOP.COM at #MAIC2017. Founded in 1994, the BBB’s national award-winning “educate & recognize” program is the premier public recognition of organizations that intentionally pursue the six TRUST! Principles. The award embodies BBB’s mission of advancing marketplace trust. Market America | SHOP.COM is now in the running for the International Torch Awards for Ethics. 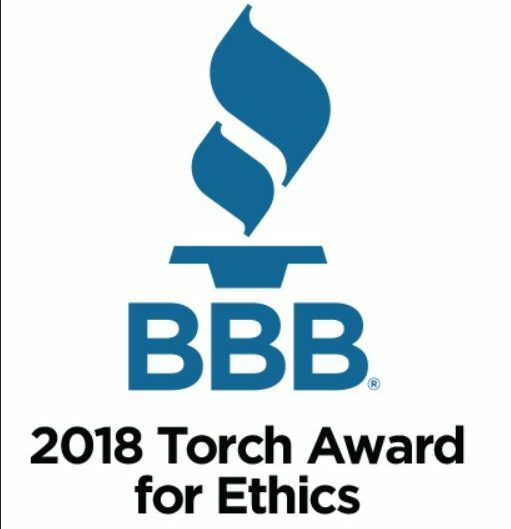 We encourage you to share the exciting news of the 2018 Torch Award for Ethics with your team! When explaining the UnFranchise® Business to your prospects, you can proudly discuss this recognition by the BBB of Market America | SHOP.COM’s stellar standards and practices.